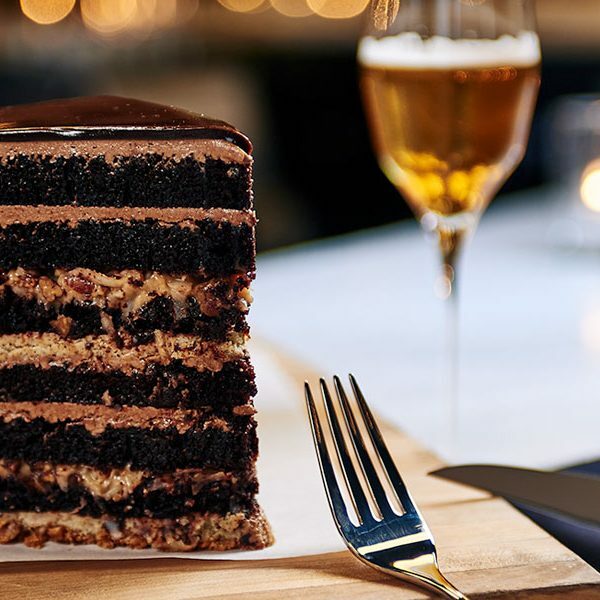 As breweries focus more on food, they save room for desserts. 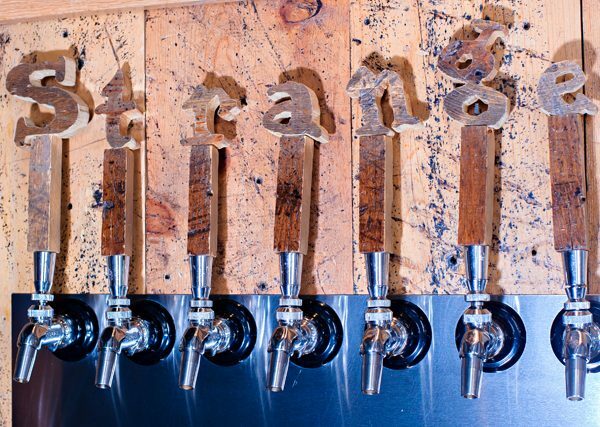 Check out a few breweries that serve up sweets, so you can have your cake and drink beer too. 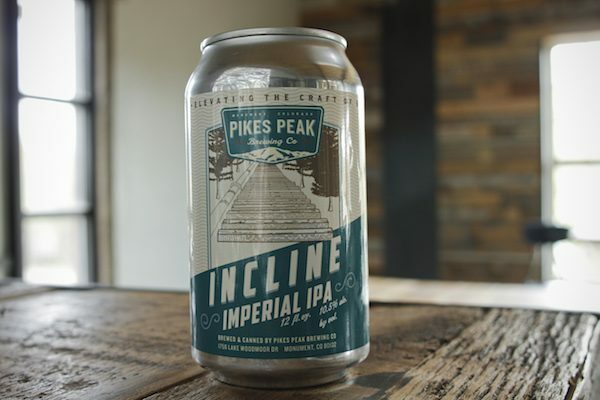 These breweries are taking beer enjoyment to the next level -- literally! 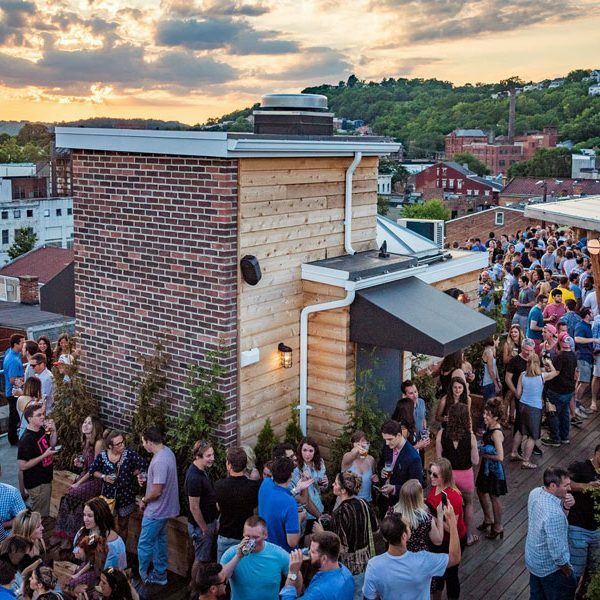 Check out some of the best seating around on brewery rooftops. 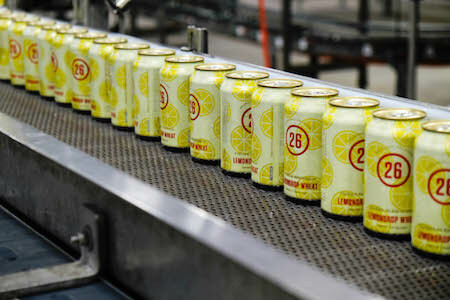 Lemondrop Wheat is the brewery’s first seasonal can, and the sixth addition to Station 26’s lineup of canned brews. 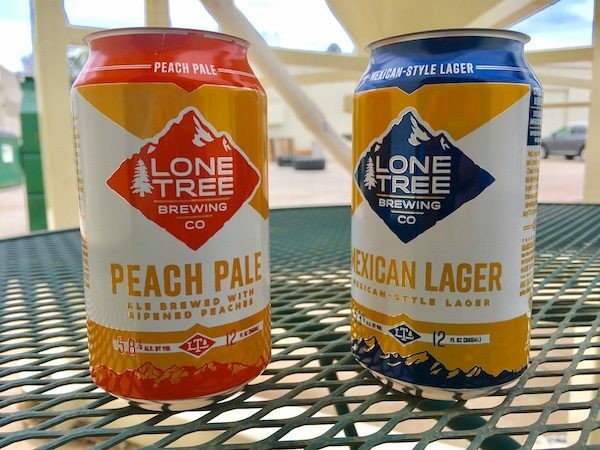 Lone Tree Brewing Company rolls out its rebrand this month with new Peach Pale Ale and Mexican Lager cans. 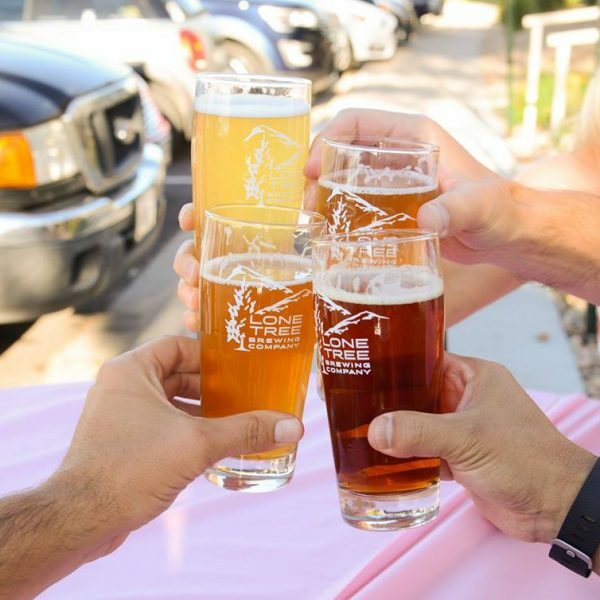 To celebrate its seventh anniversary, Denver’s Strange Craft Beer Company has invited its local brewery friends over for a birthday beer festival! 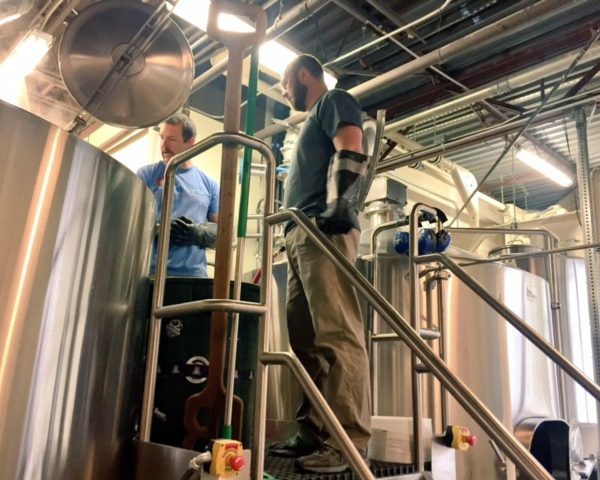 The Arbor Day Kölsch will tap at both breweries on Arbor Day, Friday, April 28. 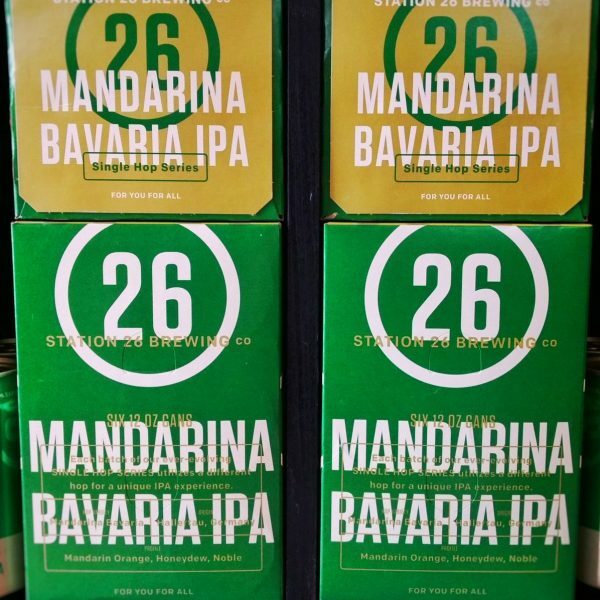 The fifth release of Station 26 Brewing Co.’s canned Single Hop IPA series: Mandarina Bavaria IPA is now available across the Colorado Front Range. 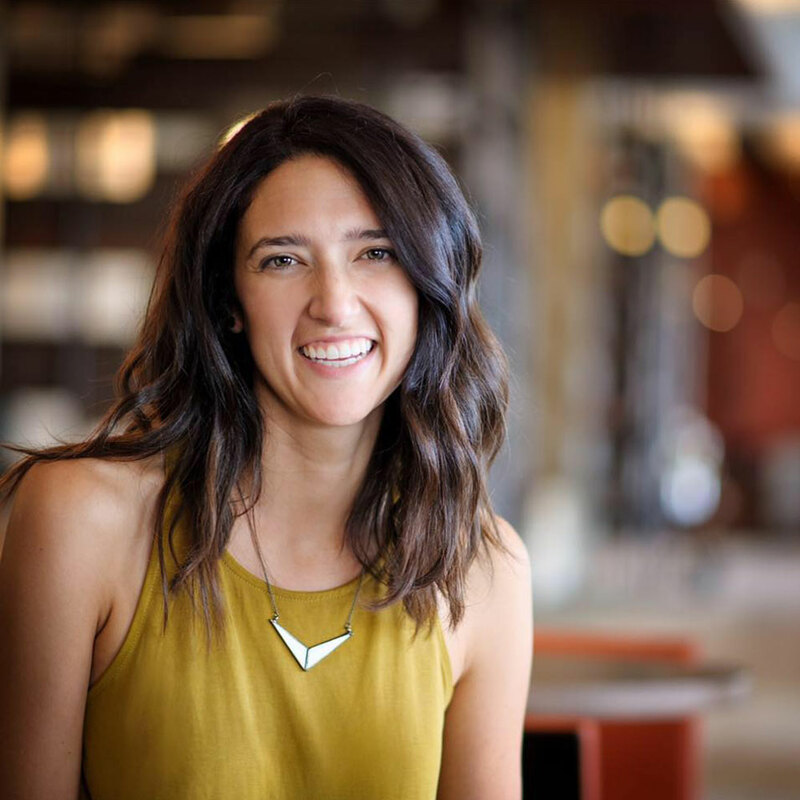 Emily Hut​to​ is the author of​ ​"Colorado's Top Brewers," and a contributor at "Zymurgy" magazine, among many other ​craft beer ​storytelling projects that you can read at emilyhutto.com.